How DDoS Vulnerability can disrupt the entire bitcoin infrastructure? 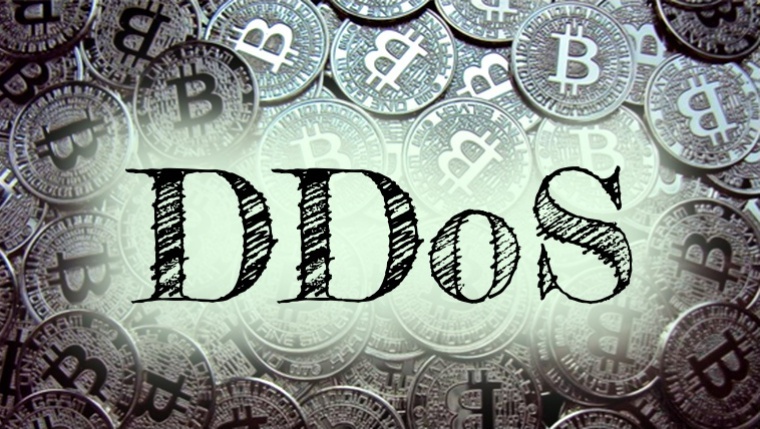 Home Bitcoin How DDoS Vulnerability can disrupt the entire bitcoin infrastructure? As you all know, there are a lot of risks in the cryptocurrency market. Most notably, the cryptocurrencies such as Bitcoin will never be out of trouble. Hence, any day can become the last day for cryptocurrency infrastructure. This can happen due to Distributed Denial-of-Service (DDoS) attack. The number of Bitcoin miners are increasing day-by-day. Till, now, Bitcoin miners could have possibly brought down the whole blockchain by flooding full node operations with traffic by a DDoS attack. 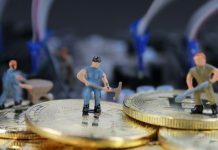 The patch claims that DDoS Vulnerability (CVE-2018-17144) has been found in Bitcoin versions 0.14.0 up to 0.16.2, which could be exploited by miners. Hence, it suggests users update their Bitcoin software to 0.16.3 to avoid any accidents. 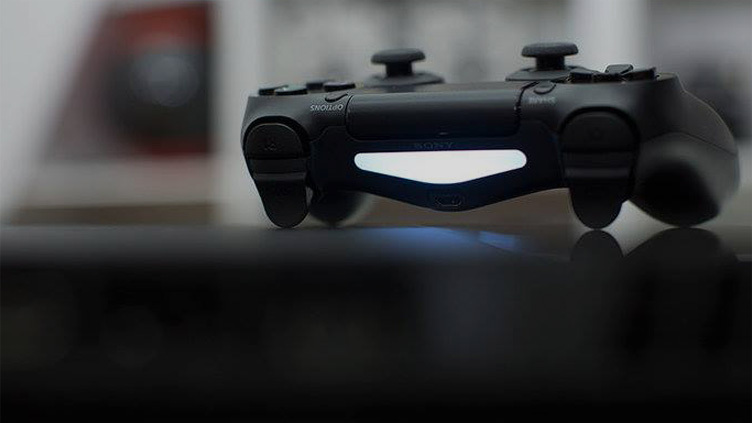 Developers are constantly working on the software in order to make it most secure. Developers have also released a patch for anyone running nodes, including a request to update the software instantly. Obviously, attacking Bitcoin is not as easy as it appears. Anyone who is bold enough to hack the Bitcoin software would have to sacrifice almost $80,000 worth of Bitcoin in order to do it. The error associated with the consensus code. 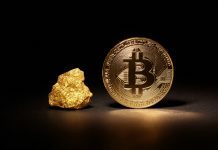 This means that several mines have an option to send the transaction data twice, inducing the bitcoin network to crash when attempting to validate them. Anyone who is willing to sacrifice 12.5BTC ($80,000) could possess a substantial threat to Bitcoin. He was fascinated by the community’s constant dedication on checking the code quality. The situation could have become more troublesome, particularly if new buggy cryptocurrencies had decided to fork the Bitcoin Core Version susceptible to DDoS. Providing details about the latest vulnerabilities is very much important for the bitcoin community in order to maintain transparency in the whole technology. And if we talk about the danger, it would have certainly taken more than that to make Bitcoin Collapse.